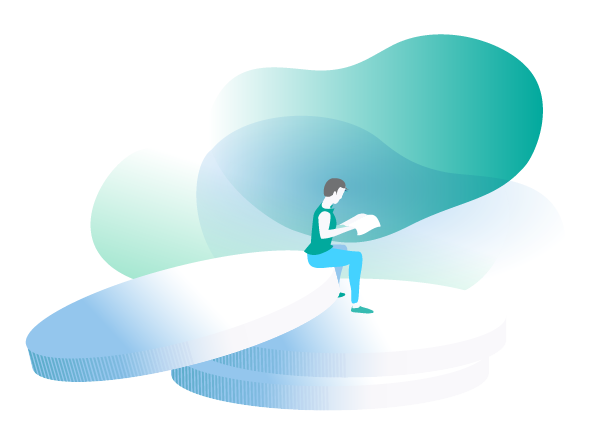 LaterPay for Publishing enables you to bridge the gap between ads and subscriptions, easily onboard new paying customers, and maximize your revenue. Requiring upfront registration and payment results in customer abandon rates of up to 98%. LaterPay instead defers the registration process until a customer’s purchases reach a $5 threshold. Only then, once your content’s value is firmly established, is the customer asked to register and pay. This results in shopping cart conversion rates of over 76%. LaterPay’s frictionless customer onboarding helps you turn traffic into transactions. Set pricing and monetize your content in the way that suits your business best. LaterPay integrates with your unique content experience, so your users remain on your platform. LaterPay supports flexible revenue models include Single Purchase, Time Pass, Subscription, Donations, and Contributions. Don’t get derailed by the boring backend of transactions. Let LaterPay handle user validation and tracking, purchase aggregation, invoicing, tax calculation, and data sharing. All are included with the LaterPay hosted service. LaterPay is performance-based and works on a revenue sharing basis—we charge a fair and transparent commission based only on actual revenue generated by paying customers. LaterPay is easily configured via our self-service portal. If you need further assistance, personal onboarding and support is included for all customers via a dedicated manager, who can help you implement and configure your new revenue streams.